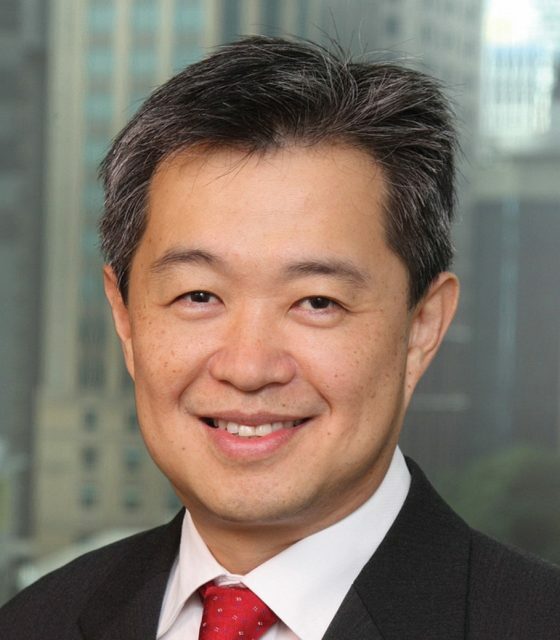 Hedge fund Markham Rae Trade Capital Partners has appointed two well-known trade figures to its advisory board. Kah Chye Tan, the former chairman of the ICC’s Banking Commission, leads the appointments. Tan also worked in senior trade finance roles with JP Morgan, Barclays and Standard Chartered over a career that has made him one of the most recognisable names in trade. Also joining the board is Sir David Cooksey, a former director at the Bank of England, who also worked as chairman of Bechtel, London and Continental Railways, the Audit Commission and UK Financial Investments.